I do a lot of garden planning. One of my main gigs is as a member of the leadership team at Peterson Garden Project, where we have 6 small to large community gardens. There’s micro and macro planning to do– from helping new gardeners plan a 4×8′ plot to helping our team lay out 200 plots, to planning what to grow for donations to nutrition programs and food pantries (5% of every garden is set aside for community growing and donated to various programs). This year we’re also planning to install a seed saving garden at our flagship site; our partners on the site have already put in bee hives. 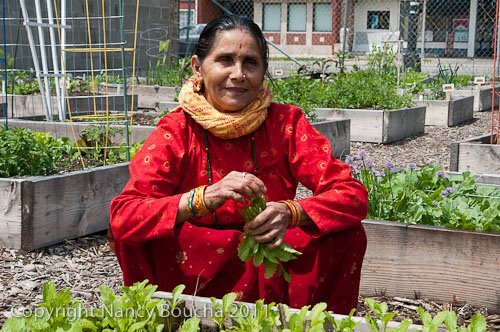 Our partners are an urban farm that has been built to help refugees from Bhutan and Burma achieve financial stability. These traditional farmers grow for themselves and for commercial sales. Beekeeping is a traditional skill for the Bhutanese farmers at Global Gardens, but will be new for those from Burma. Both groups are eager to learn how to raise bees in the United States so they can provide honey for their families and earn needed income by selling honey and beeswax products. Bees will also make Global Gardens more productive by pollinating our vegetable crops.Global Gardens farmers learn about farm and small business management so they will be able to operate their own enterprises – perhaps including a few new apiaries for Chicago. Our seed saving garden will be a traditional row garden forming the boundary between the community garden and the farmers; another portion may form a living backdrop for a stage in the community area. All seeds will be provided by the world famous Seed Savers Exchange, and will include seeds from the private collection that are not available commercially. Seeds will be preserved and shared with other seed savers in the Chicago area. The project will include an army of volunteers to care for and learn about the plants (if you’re in Chicago you could be one of them), educational classes, and events to teach people about food heritage and seed saving. We have a Kickstarter to help fund it, and we’re very proud that we’ve met our goal (but there’s nothing stopping us from going over it!). Watch the Peterson Garden Project Facebook page for updates. If you choose to make a pledge, post in the comments; there’s a special extra incentive just for NDiN readers– seeds if I have to mail to you, or a seedling if you’re in Chicago and can pick it up. Let us know about your own adventures with bees and seeds! Every year that I garden I realize so much more just how important heirloom plants are. I know that I’m carrying on a legacy and helping to keep a variety of plant alive another year. Some of these plants are considered in danger of extinction by Slow Food USA via the Ark of Taste. Take the Cherokee Trail of Tears for example. This one I find close to my heart since we live in former Cherokee land. All heirlooms have a little story behind them, whether they were the county fair winner 70 years ago or have a tremendous impact on the lives of a people like the Trail of Tears bean. We even try to “grow” heritage chickens to keep the lineage going for another few years. Some may call me a plant snob (including Hubby), but I’m fine by that. When I plant heirlooms I’m free to save my own seed without fear of losing any of the original plant’s qualities as you can with hybrids. I know that my tomato plants will be disease resistant and have great flavor. I also know that I’m avoiding GMOs and will avoid repercussion from any companies by saving seed legally or illegally. If you plan to save seed, avoid any hybrids. I’ve made plenty of mistakes myself. I’ve bought plants thinking I was purchasing an heirloom, only to find it was an F1 hybrid. Ack. You can’t save seed from an F1 hybrid because the resulting seedlings will not come true to seed. I bought turkeys thinking they were an heirloom breed, but they’re a hybrid and grow too big to reproduce naturally (and I am not about to assist them). Besides, turkey’s don’t require a paintbrush to reproduce as most open-pollinated plants do…. Do you grow heirloom or rare plants in your gardens? You can also find me blarging away at Unearthing this Life where I ramble about living with a dozen chicken, 3 guinea, and 3 turkey – and I’m not referring to family. 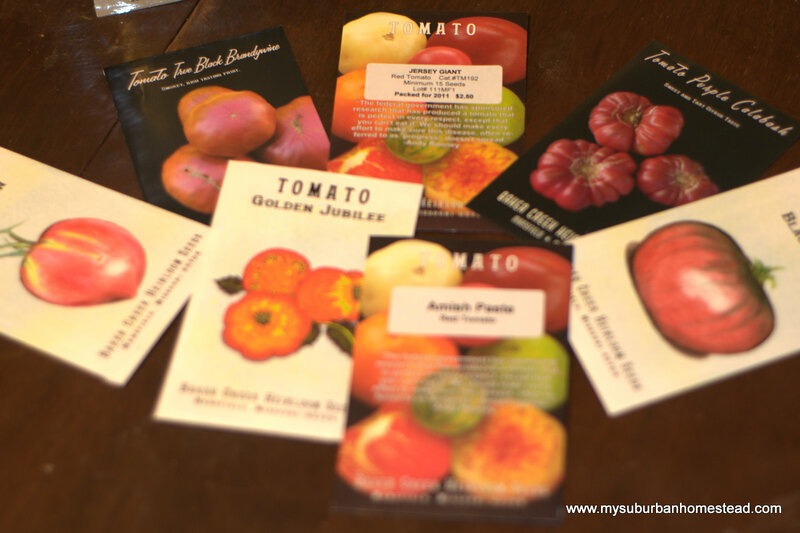 Seed catalogs have been streaming into my mailbox and whetting my appetite for spring. If there was a 12 step meeting for vegetable seeds, I surely would be a candidate—I find the descriptions irresistible and want to plant everything I see. However, I’ve learned over the years that carefully selecting which seeds to grow in the garden will greatly enhance my success. Here are some thoughts for you to consider. Probably the most important aspect for you to consider when purchasing seed varieties is the length of your growing season. 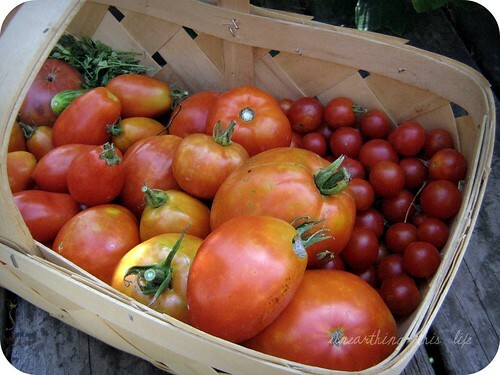 For example, there are many wonderful heirloom varieties that I would like to grow, but some of them require a very long period of warm weather to mature and I might be better off choosing a different variety. Conversely, there are some cool weather crops, such as peas and lettuce that require a period of relatively moderate temperatures to grow well. So, when deciding whether or not to purchase a particular vegetable seed, you first must ask yourself this question: Is my season long enough for this particular vegetable to grow? Answering this question can be a bit complicated. Finding out which zone you live in can help you determine your period of frost-free weather for planting frost-sensitive vegetables. But there are other temperature related variables that are important as well, such as considering just how hot your daytime temperatures are likely to get, amount of rainfall (which will affect your soil temperature) or if your nights cool off significantly due to your proximity to the ocean, etc. With time, the answers to these questions will come to you easily. But if you are a beginning gardener, calling the seed supplier and providing details as to your growing conditions will help them answer this question. You can also ask other gardeners, such as neighbors or gardeners on forums such as the Kitchen Gardeners forum. These are pelleted seeds. They are most often used with lettuce and carrot, because these seeds are so small and hard to plant. They allow you to be more precise when planting. I used to have a habit of buying tons of those little seed packs, which can rack up a sizable bill rather quickly. One trick I’ve learned is that once I’ve found a vegetable seed I like is to buy seed packages in larger sizes through the mail order/website suppliers. The purchase price for seeds goes down considerably when you purchase larger quantities. For example, consider the prices on this Carson Bean seed through Territorial. A one ounce package ofseed costs $2.20, but if I were to purchase a 1/2 pound package for $6.95, the price of the seeds would go down to 86 cents per pound. This could be especially advantageous if one were to go in on purchases with friends and family on seed purchases. On caveat: a few seed species, such as corn and onions, do not last long. Their seed is listed to remain viable for only a year. Make sure to check the catalog. These seeds are from an Italian seed company. I'm excited to give them a try! 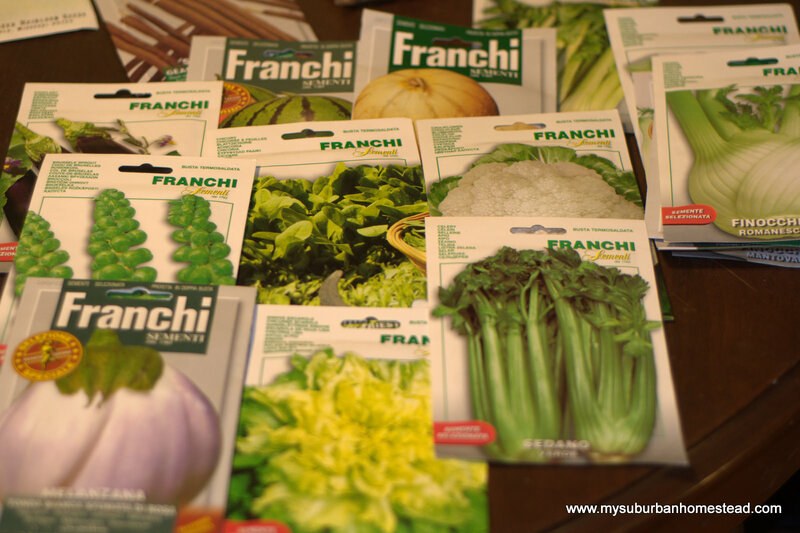 On many gardening websites, such as the Kitchen Gardener’s International website, people discuss their success or failure with particular varieties. I find reviews of particular seeds to be quite helpful. The only drawback is that the gardener reviewing the seed could life in an entirely different zone and seeds may behave differently than where you intend to plant them. I have a page on my website, in which I’ve collected articles and reviews of particular seeds. 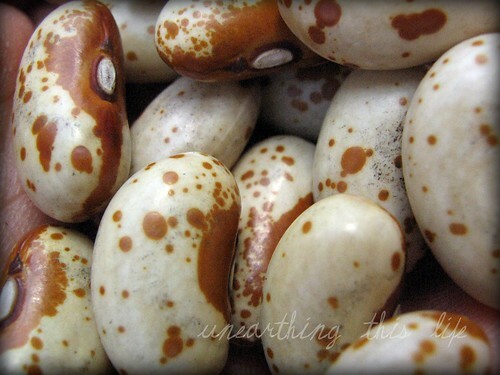 A list of my favorite seed sources and descriptions of what they sell are located here. It’s easy to store your saved seeds into envelopes and I’m sure that’s what most folks do most of the time, myself included. However, from time to time, I like to give seeds saved from my garden as part of a gift and in that case, I like to do something a little more special than an envelope. I make seed packets from a little left over muslin or cotton fabric. If you’re interested in making some yourself, here’s the process. On one of the short ends of your cut fabric, roll the edge over twice to form a rolled hem. Iron and/or pin your hem in place and sew the edge down. This will form the top opening of your seed packet. 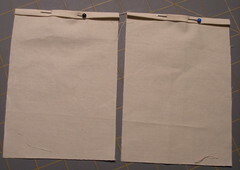 With right sides together (the rolled edge is the wrong side) and using a 3/8″ seam allowance, sew the three sides together to form a pouch. Don’t sew the top edge that you made the rolled hem on. If you have a serger, doing the edge with it will keep seeds from getting lost in the seams. 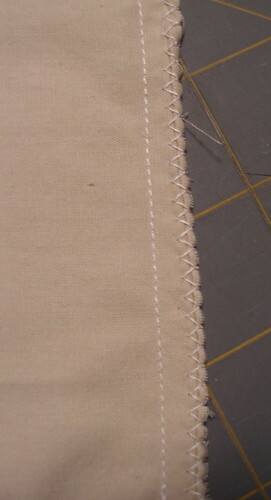 If you don’t have a serger, you can sew the seams and then go over the edges with a zig-zag stitch. After you have all of the edges done, clip the errant threads and turn your pouch right side out. A small bit of ribbon intertwined in the safety pins makes for a beautiful presentation too. Generally, I’m including these packets in gift baskets full of other goodies and don’t stress too much about it by itself. 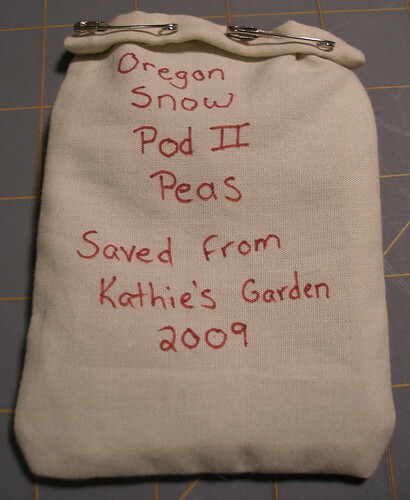 I hope you’ll consider making a few of these to hold your saved seeds in the coming season. 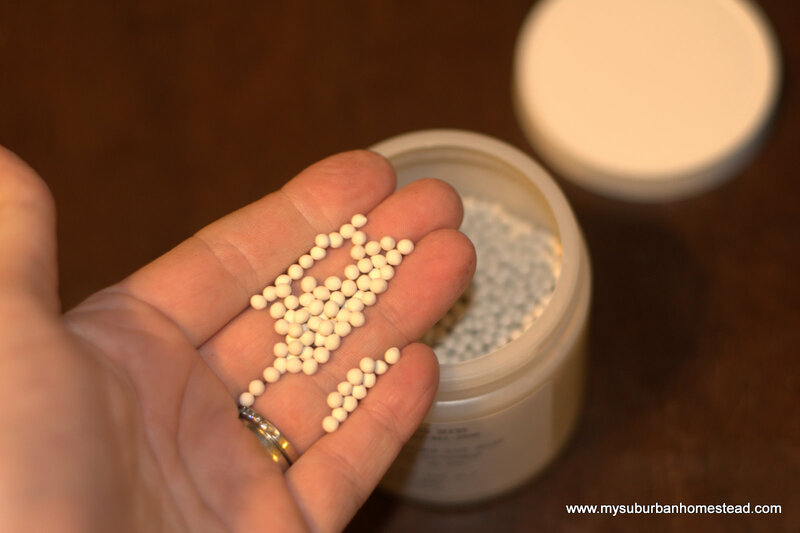 Reader’s Question: What advice do you have for folks wanting to get started in saving their own seeds? Kathie’s Answer: I think its easy to start seed saving with beans and peas. Let those pods dry on the vine, remove the dried seeds from the pods and put the seeds into a paper or cloth envelope. If the seeds aren’t completely dry, let them dry on a towl in a single layer for a few days. 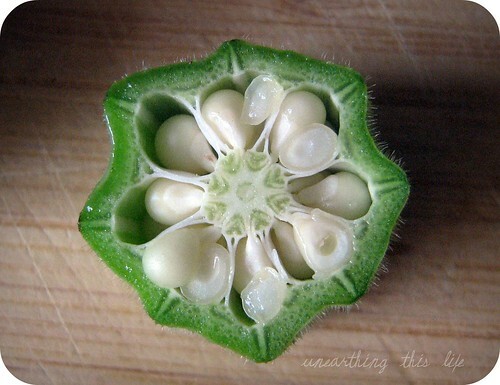 The great thing about starting with beans and peas isn’t that they don’t generally cross-pollinate. I don’t have a large garden and I live with a mile of several other home gardens which means I can’t save seeds that cross-pollinate all that often, sadly. Kim’s Answer: Here are a few quick tips from a novice seedsaver. Start with the easy ones like squash. Use the seeds from your very best produce. Remember to mark and date all your seeds very clearly. Store in a cool dark place where they won’t get moisture into them…I use my garage. Involve your kids if you have any, they find the whole process fascinating!